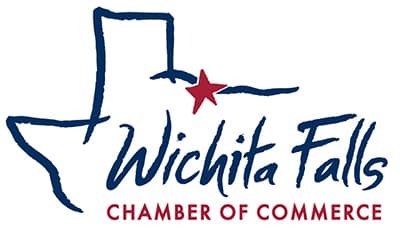 The first Wake Up Wichita Falls for the new year is hosted by Affordacare Urgent Care Clinic. 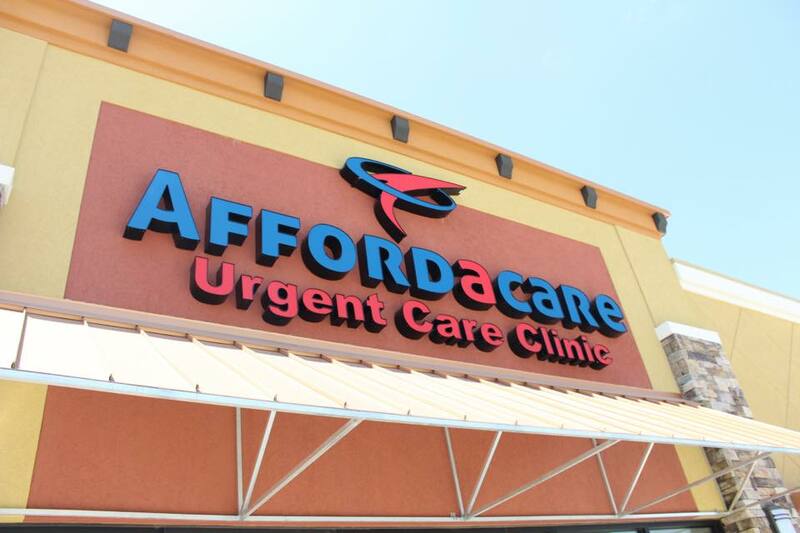 Affordacare Urgent Care Clinic is a walk in, urgent care clinic that offers affordable access to expert medical care on your schedule. Come join us as we learn all about them!